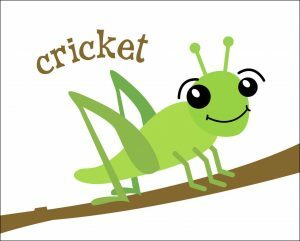 Green Dog Pet Supply - Jiminy Crickets! Even Better, They’re More Sustainable! – producing 1lb of crickets requires only 1 gallon of water. Did you know it requires 2,000 gallons of water to produce only 1lb of beef? – Crickets produce 80% less methane than cattle. Methane is the primary component of natural gas, accounting for 16% of all greenhouse gas emissions resulting from human activities. – Cricket production uses 90% less land. It takes about 134 square feet to produce 1lb of crickets compared to 1,345 square feet for 1lb of beef. About 30% of the world’s land is used for livestock. This is a concern as our world population expects to reach 10 billion in 2050. 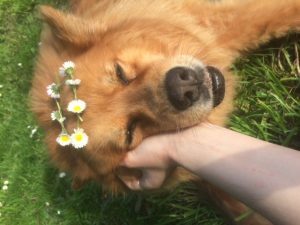 – Nothing goes to waste. Only about 40% of a cow’s weight is consumed as meat, but crickets are ground whole. Cricket protein is also more humane. They’re harvested towards the end of their life cycle which is far different than other protein sources. 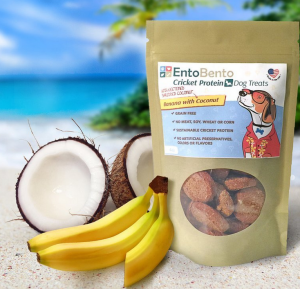 We have 2 great brands of cricket treats for dogs at Green Dog – Ento Bento grain free cookies smell so delicious, and dogs are loving them! They come in Sweet Potato Cinnamon, Pumpkin Blueberry, and Banana Coconut. Jiminy’s Cricket treats are brand new in our store, and come in Sweet Potato Apple, Peanut Butter Blueberry, and Pumpkin Peanut Butter. They also have small trial bags.